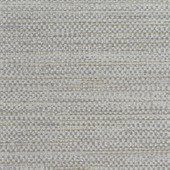 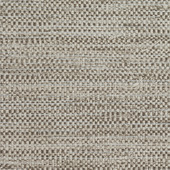 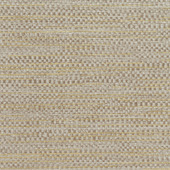 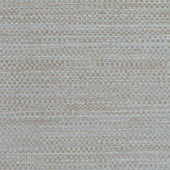 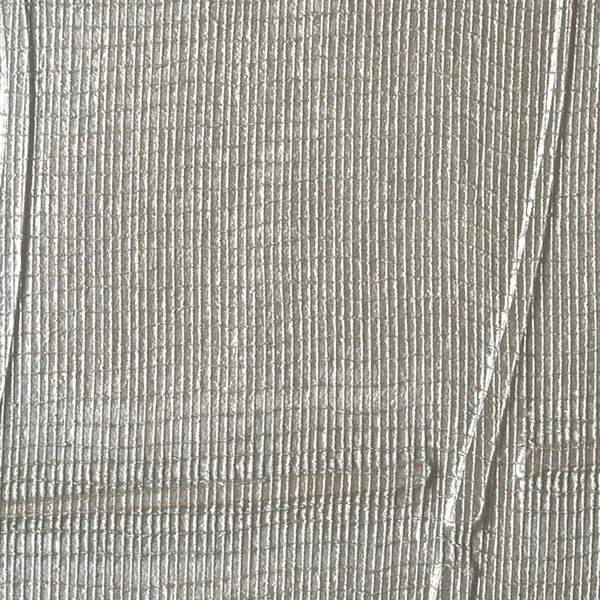 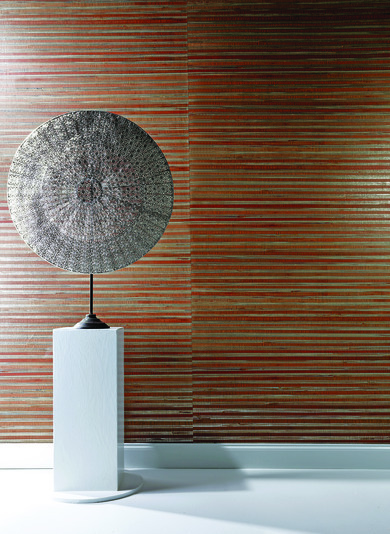 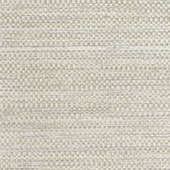 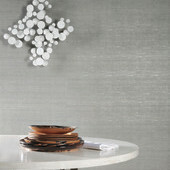 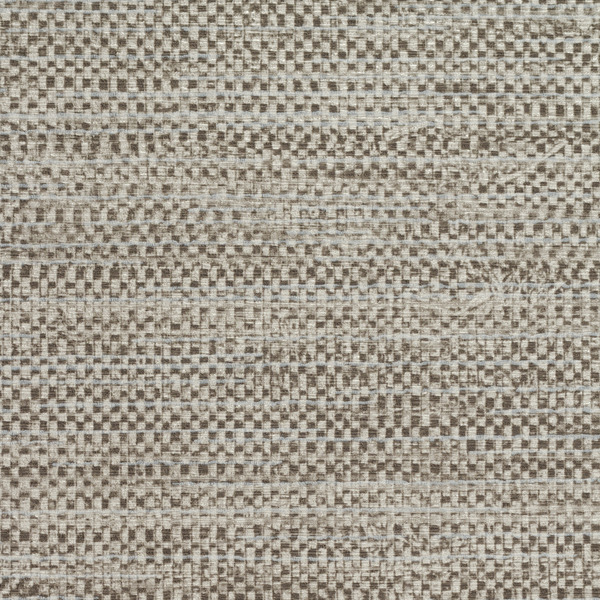 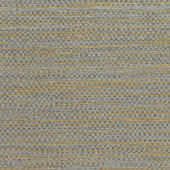 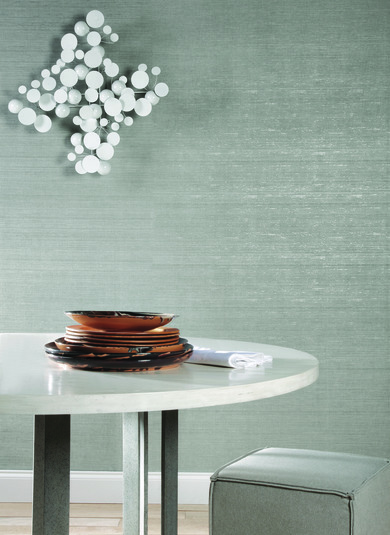 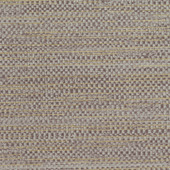 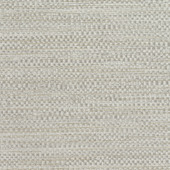 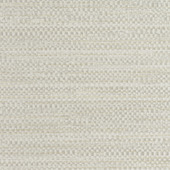 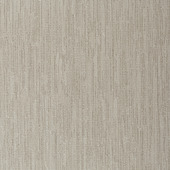 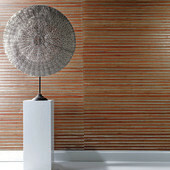 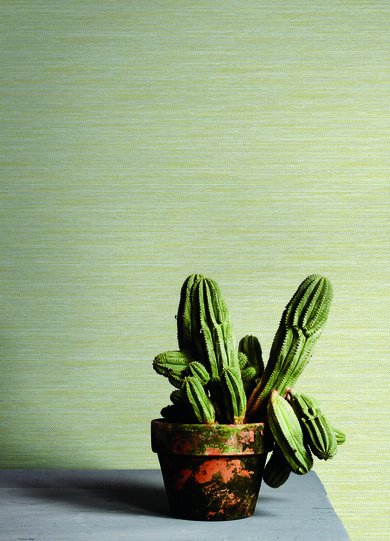 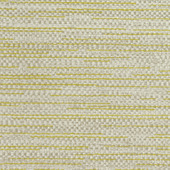 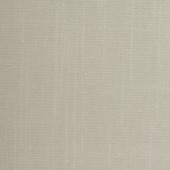 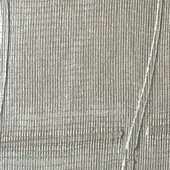 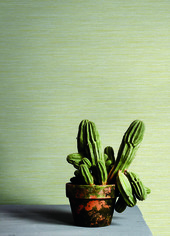 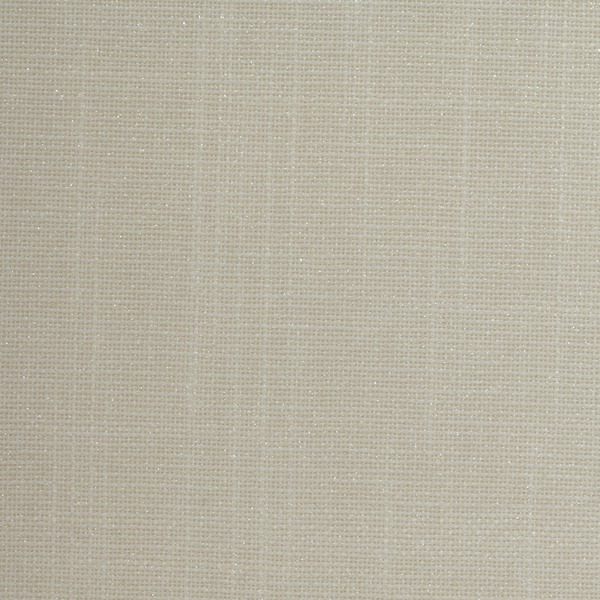 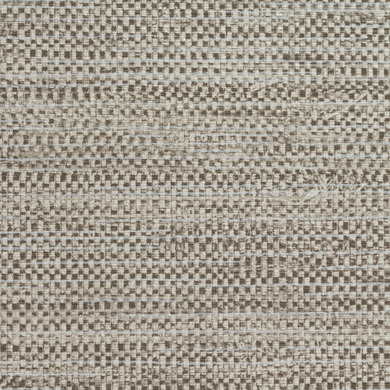 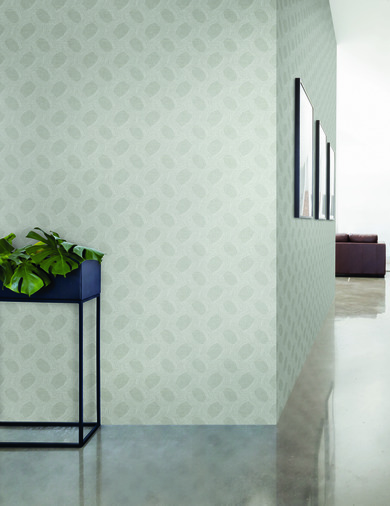 Natural grasscloth gets a style update with flecks of metallic and a dramatic texture. 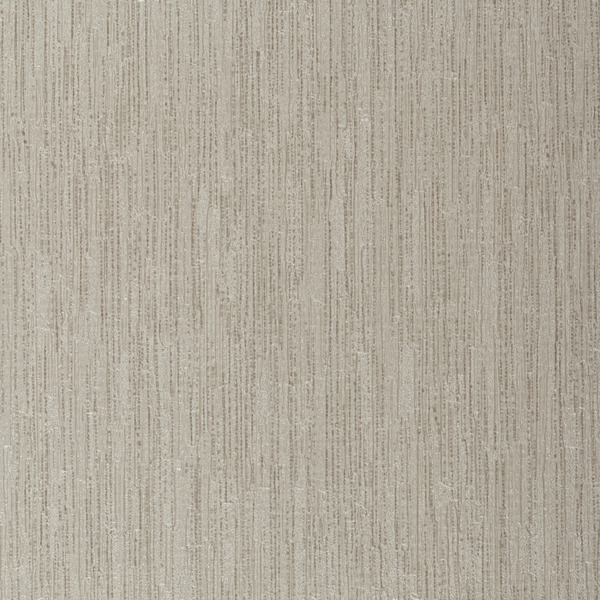 Almere brings the classically rustic design indoors and pairs it with the versatility and durability of vinyl. 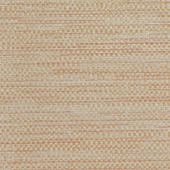 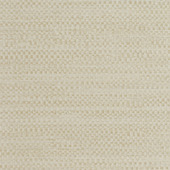 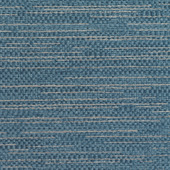 Offered in 13 diverse colorways, Almere is sure to fit into any space.